After many months spent setting up an online gallery to showcase my artwork and offer archival prints for purchase online, I’m happy to announce that the site is now officially open. 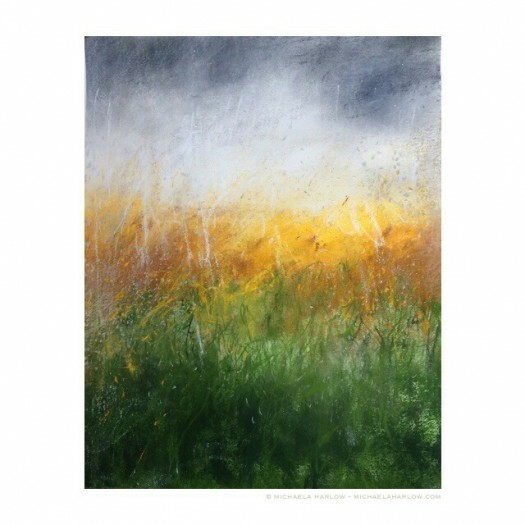 I’ve included here a few recent additions from the ever-growing collection of pastel pieces now offered as affordable, small to mid-sized archival prints. I plan to update the online gallery monthly, with archival print selections from $85, special, limited editions and eventually, original pieces available exclusively through my studio’s online gallery. As long time reader’s may recall, this summer I took a sabbatical from seasonal garden design work to re-focus on my career as a painter. It’s been a very successful three months and going forward, I plan to limit my garden design work to a few, select projects per year as I continue my transition back to a full-time career in art. I’ll still be writing about and photographing gardens and the landscape, of course, and hope to expand more on this site. If you are interested in following my artwork —and watching the behind-the-scenes process as new pieces and series emerge— you can check out my studio journal by following the link here, where I regularly post about my process, work-in-progress and offer sneak-peeks of completed pieces, not-yet-listed for sale. Thank you so much for your many, emailed words of encouragement & for all of the wonderful new follows on my studio Instagram feed and Facebook page! I’ve also just recently joined Ello, the beautiful,streamlined, ad-free social networking site based in Vermont. Have you seen it? I have high hopes for a fresh alternative. Artwork ⓒ Michaela Harlow. All photographs, artwork, articles and content on this site (with noted exceptions), are the original, copyrighted property of Michaela Medina Harlow and/or The Gardener’s Eden and may not be reposted, reproduced or used in any way without prior written consent. Contact information is in the left side bar. Please do not take my photographs without asking first. Thank you! 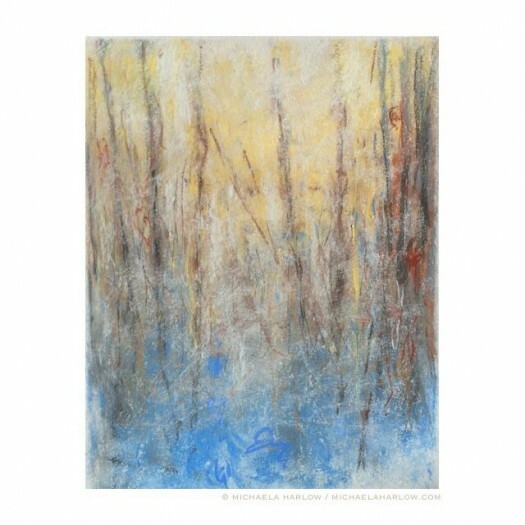 § 2 Responses to Indian Summer-Inspired Archival Prints"
These archival prints are quite beautiful. The Indian summer inspiration is evident — I feel warm sunshine on my back when I look at them. 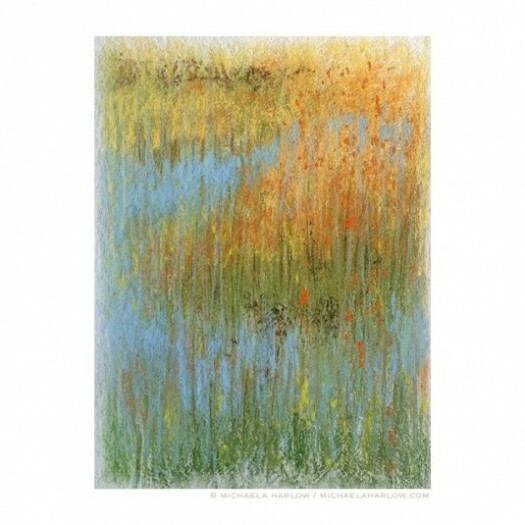 You are currently reading Indian Summer-Inspired Archival Prints at The Gardener's Eden.